Every other year (alternating with the Family Camping Weekend) all student in PACE (grades 1-5) spend the entire school day at Carkeek Park. Parent volunteers and other outdoor and nature experts lead the students in hands-on educational activities. 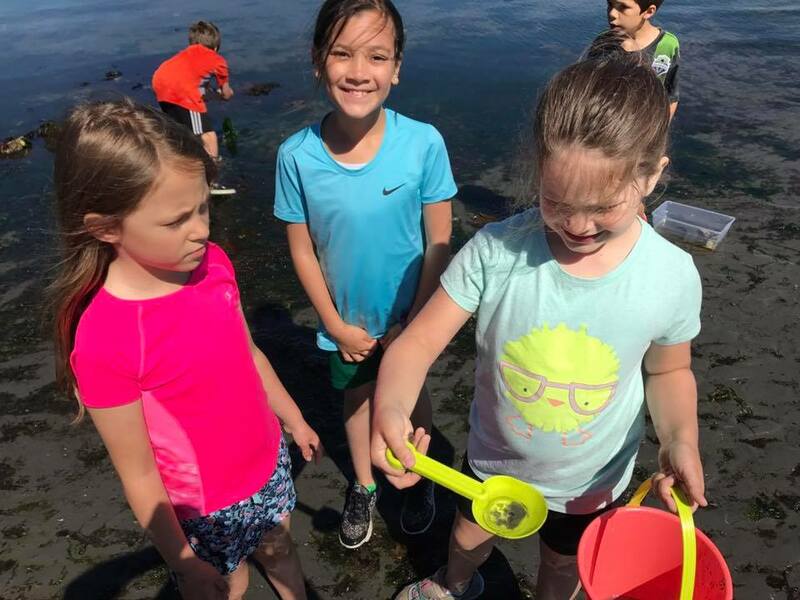 Students explore the water, the beach, and the forest as they participate in activities such sea life identification, crabbing, orienteering, cooking over a fire, bird house construction, and knot tying. At the end of the school day, families join for a picnic dinner as they enjoy an evening of entertainment. Past evening events have included musicians, magicians, and science-themed shows. More information at Outdoor Education Day. 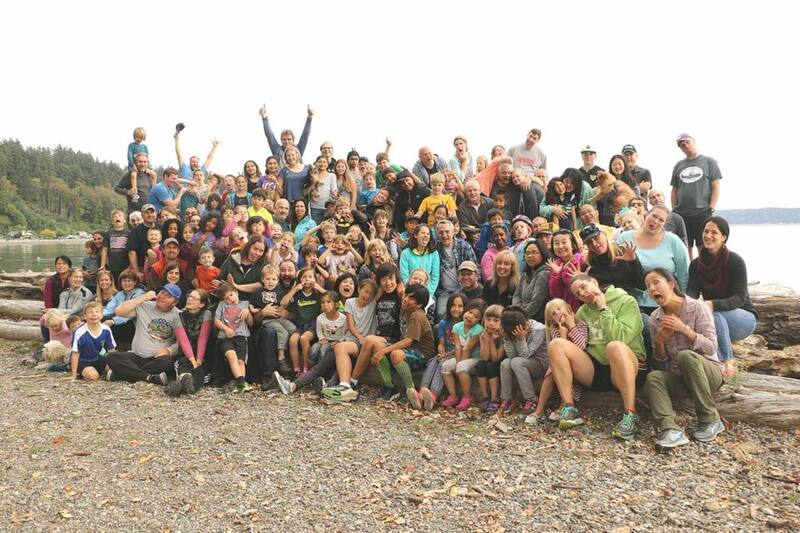 Every other year (alternating with the Outdoor Education Day) all students in PACE (grades 1-5) spend the weekend camping together–somewhere in the Pacific Northwest. Our selected campsite will often have options for campers/caravans, tents, yurts, and cabins. 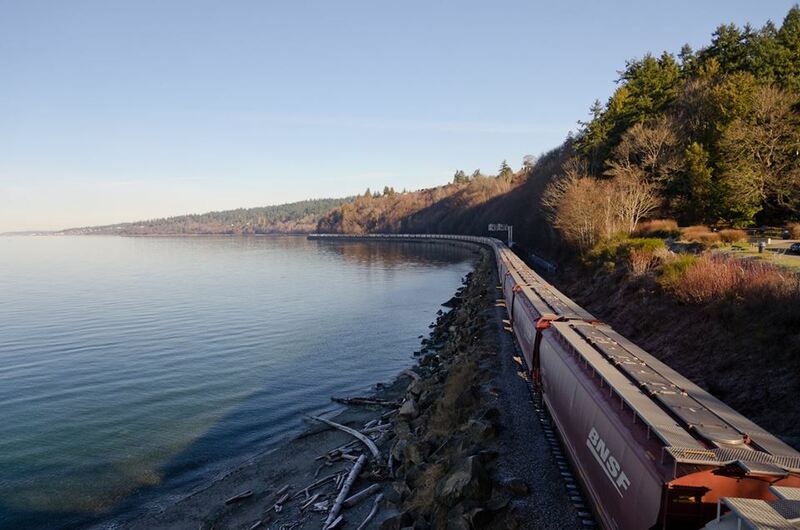 Activities like nature hikes, beach excursions, and organized games are often planned. Several meals are provided by PACE and are prepped by PACE volunteers. Evenings are often filled with campfires complete with s’mores, songs, and stories. More information at Family Camping Weekend. One of the educational highlights of the PACE program are our Mini-Units. These mixed-age sessions pull PACE students from a variety of grade-levels to discover and learn through immersive and hands-on activities. Groups might explore printing and stamp-making by actually creating a series of art projects; or, discover architecture and design by both using design software and building tall structures to withstand a “fan test” in the cafeteria; or, any number of unique and engaging projects. While the curriculum in the PACE classrooms is identical to that in the neighborhood classrooms, one of the great benefits of PACE is extra funding (provided by enrollment fees and member fundraising) for extra field trips. 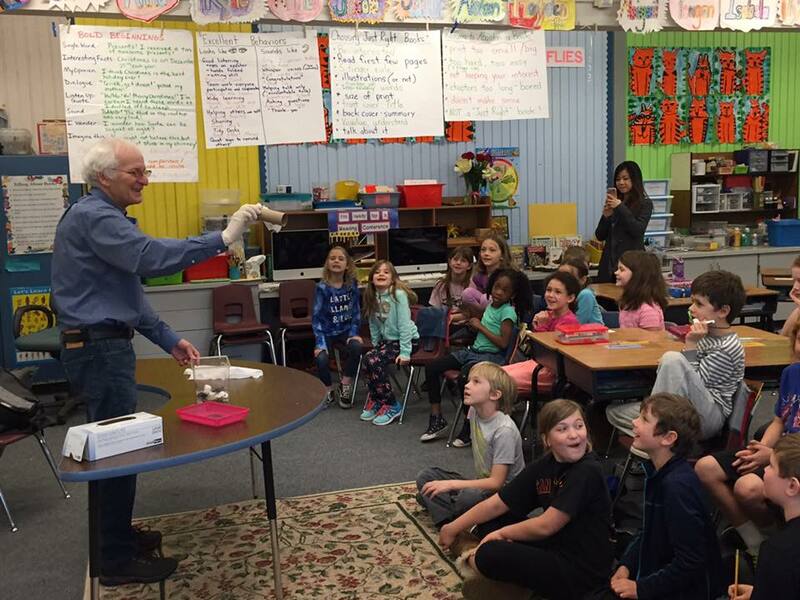 While every child might learn, for instance, about ecosystems, PACE students could visit marshlands, beaches, and forests to better understand how those ecosystems work; while every child might learn about simple machines, PACE students might visit Boeing Air Field to see those machines in action. More information at Field Trips. Because every PACE family is required to volunteer for a minimum of 80 hours a year, many PACE parents, grandparents, and family members (with a great diversity of talents and experience) are placed in direct contact with PACE students. PACE students are fortunate to be able to take advantage of the artistic, performance, literary, and scientific talents of our collective family. Throughout each year, PACE students experience weekly, in-class Spanish lessons. 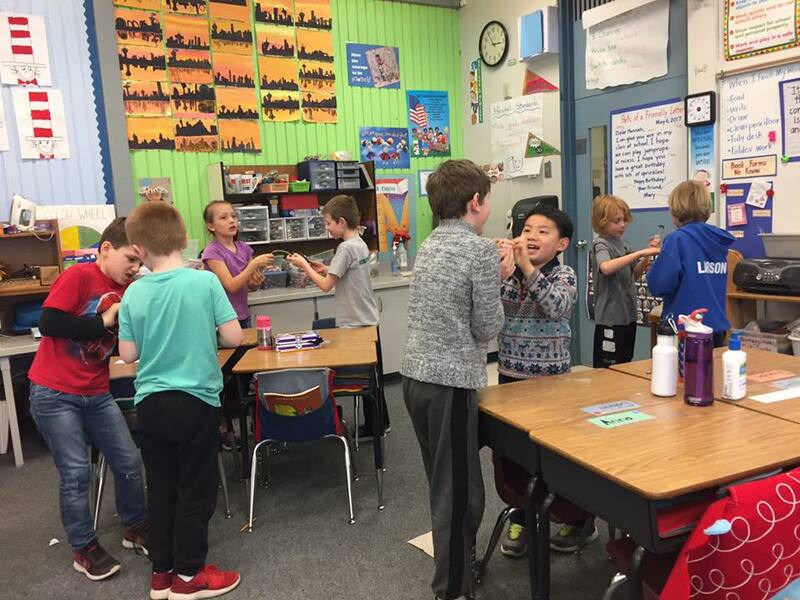 These lessons, which educate our students about both language and culture, grow steadily more advanced as our students pass from first to fifth grade. 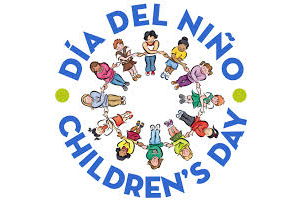 A yearly event–also celebrated across the world–called the Dia del Nino (Day of Children) is a highlight of the PACE experience. Students take part in culturally-themed activities as they get to translate their classroom studies into practice. More information at Spanish Classes.